We are excited to announce we have officially moved into our new office!! 10307 Alexandria Pike, Alexandria, KY 41001. In 1962, Dr. Joseph C. Crowley graduated from Auburn University's College of Veterinary Medicine and returned to his hometown to practice. He began a career based on the principles of hard work, empathy and respect for pet owners and their animals, and honest, dependable service. Initially, Dr. Crowley worked out of his garage and made house calls in a used van while his one "employee", his wife Myra Jane, answered the phone and scheduled appointments in between raising their six children. 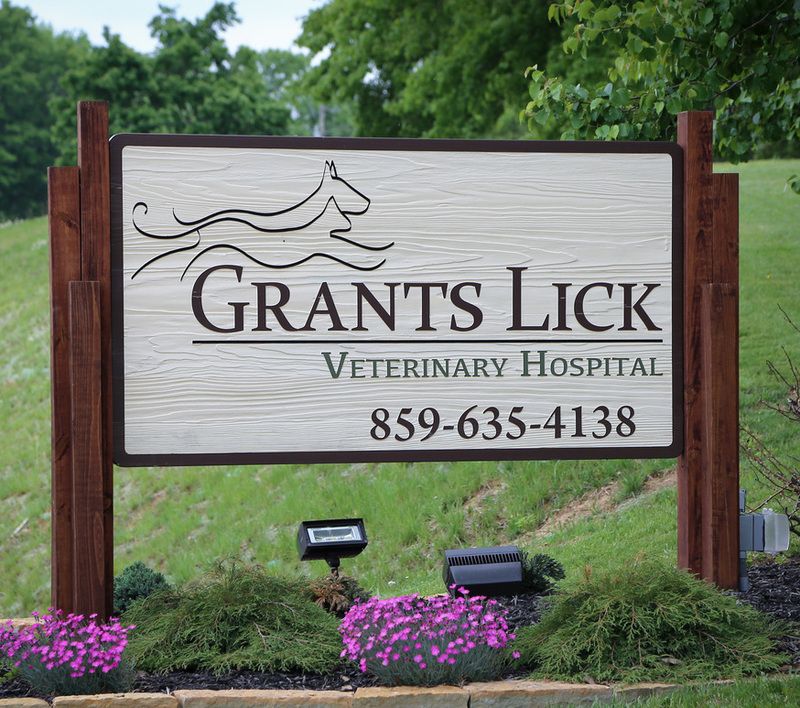 From those humble beginnings arose Grants Lick Veterinary Hospital. 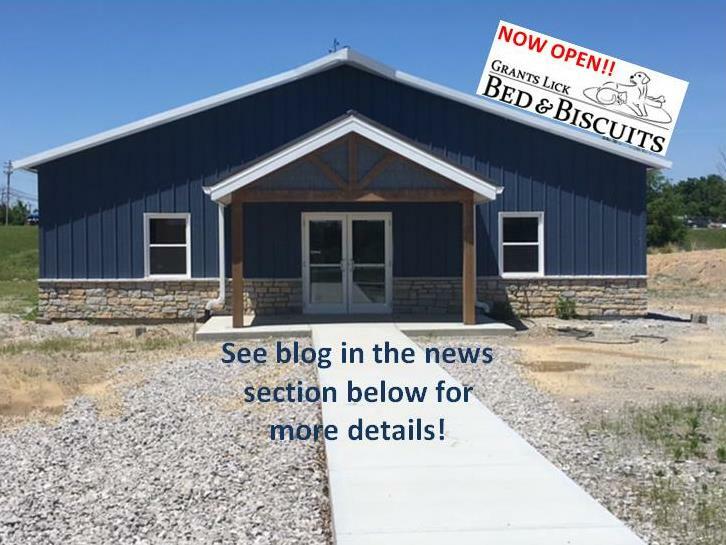 Located in southern Campbell County, it has grown into one of the largest and longest established veterinary practices in Northern Kentucky. 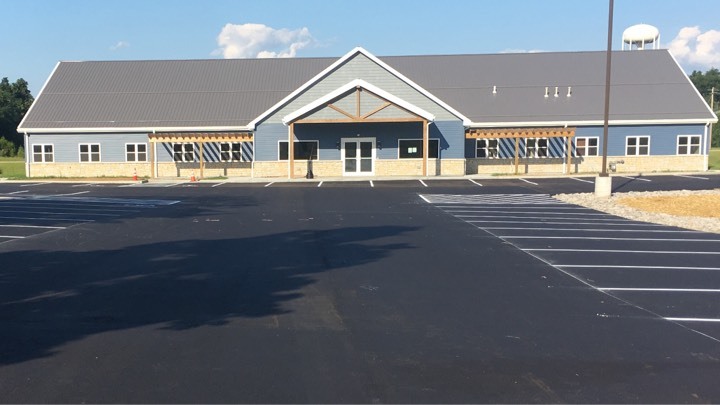 In 2003, a satellite clinic, Pendleton County Veterinary Hospital, was added in Falmouth to serve the pet owning public in that area as well. The two hospitals currently have seven doctors and over twenty-five support personnel. Despite our size, we strive to remain true to our roots. Our mission is to provide high quality veterinary care in a compassionate manner by utilizing effective client communication, a friendly, knowledgeable staff, and active community involvement. Both hospitals offer a full range of medical and surgical services for pets. With our years of experience, complete in house pharmacy, close association with area specialist, and emergency consultation, our facilities offer comprehensive care for your animals' health and well being. Pet Portals & Appointment at Grants Lick!